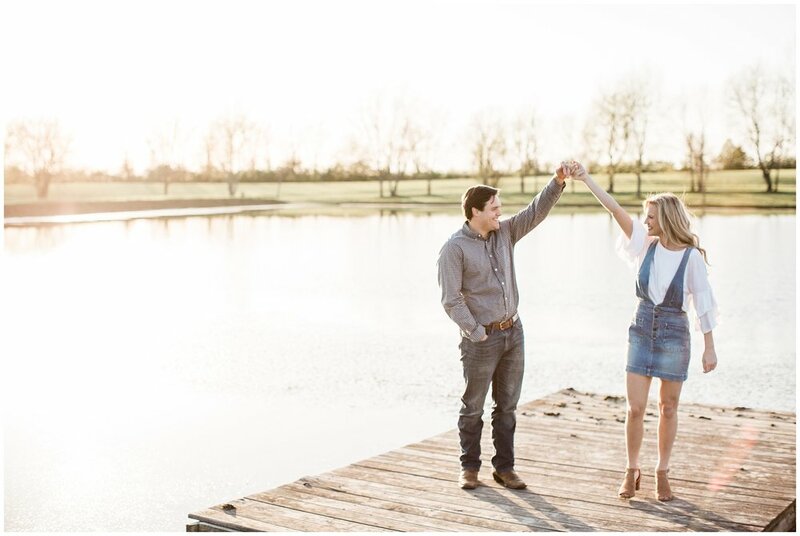 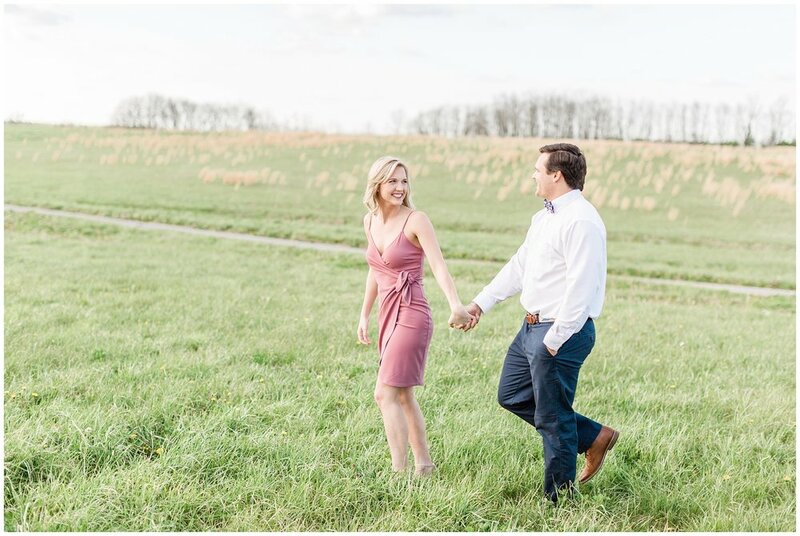 Trey and Chelsae’s April 2018 engagement session was during sunset at Talon Winery. 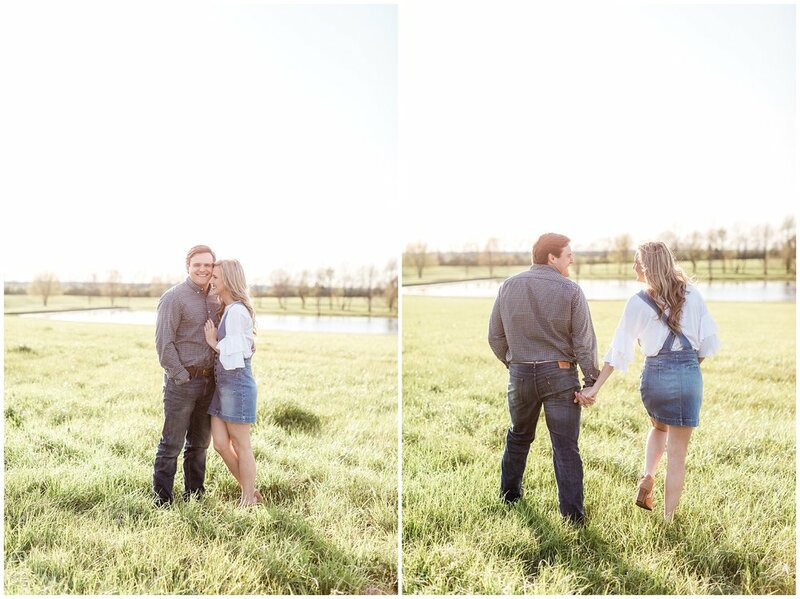 We loved exploring to find a field and ending the session by the water. 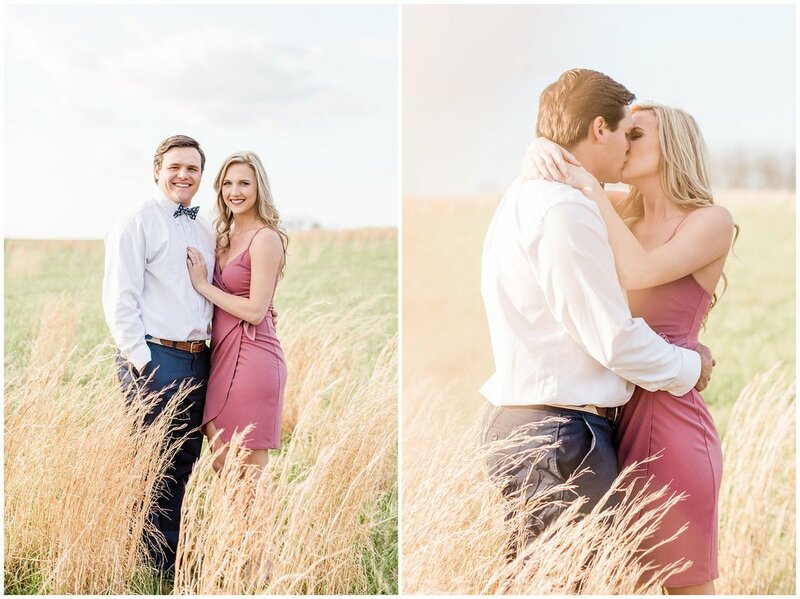 Stay tuned, I will be blogging their summer wedding in a few weeks.